Badminton is a request sport played using requests to hit a shuttlecock across a net. 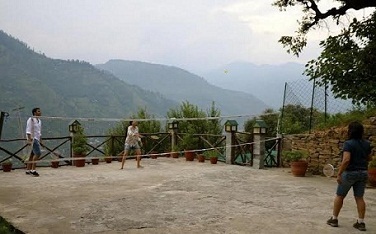 Although it may be played with larger teams, the most common forms of the game are "singles" (with one player per side) and "doubles" (with two players per side). Badminton is often played as a casual outdoor activity in a yard or on a beach; formal games are played on a rectangular indoor court. Points are scored by striking the shuttlecock with the request and landing it within the opposing side's half of the court. Each side may only strike the shuttlecock once before it passes over the net. 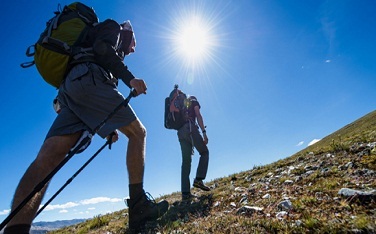 The first in the list of holidays adventure activities over here is Trekking. 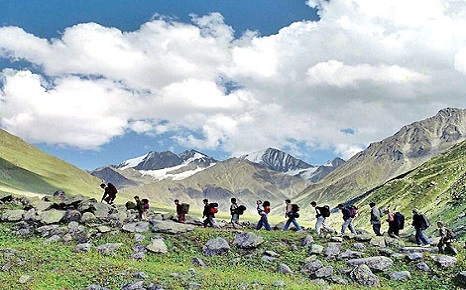 Whether its the harsh and rough climate of the cold deserts of Ladakh, Zanskar, Lahaul and Spiti or the green pastures of Uttaranchal and Kumaon Hills or the high mountain zones of Nepal, the Himalyan is a trekker's paradise From casual visitors on leisure trip to lovers of wild life, from trekkers and hikers interested in day-trips to those desiring to climb up to 17000 feet, from wanderers to serious explorers and mountain climbers from those looking for a break from noisy city life to those who want to meditate or just relax- kullu is the place to be. Creative minds - writers, artists, painters, photographers, poets- everyone is bound to feel inspired. The forest, the mountains, the rivers and above all the gods who take care of everyone have blessed this area since time immemorial. 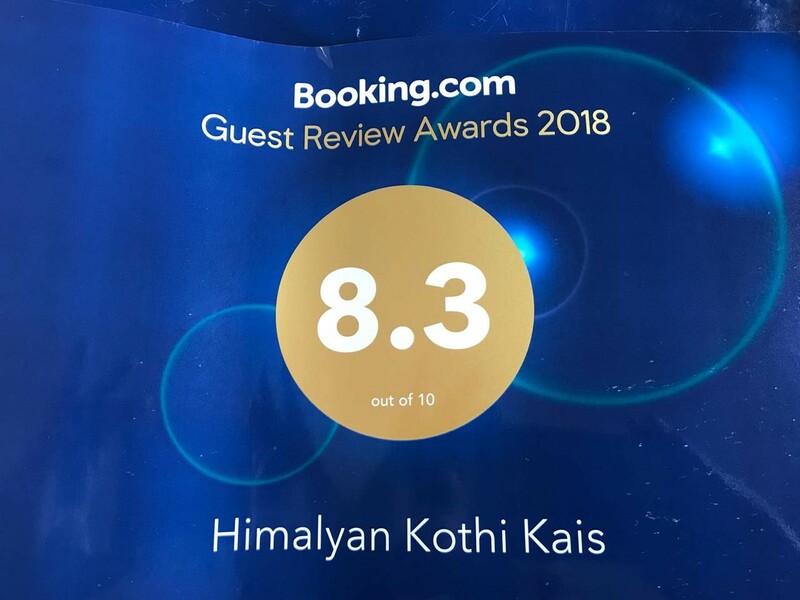 If you want to discover the best of the Himalyan in Kullu Valley, but want it to be a little more challenging than mountain biking is an ideal option. The remoteness of some of the regions, (which you can easily find at our place) a mixture of metalled and dirt tracks, combined with altitude make the experience unlike any other in the world ! Cycling from here (Himalayan Kothi) to Jana waterfalls can be an amazing experience for cyclist with picturesque views through Saur Village , Soil village. 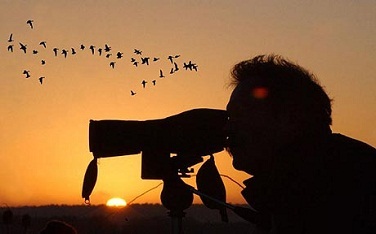 Walking around the orchard you can spot Himalyan Birds , Himalyan Bulbul , Yellow Eyed beautiful birds, singing sparrows ! Just few days ago, we spotted this beautiful bird in picture in our Orchard Area, near Himalayan Kothi. 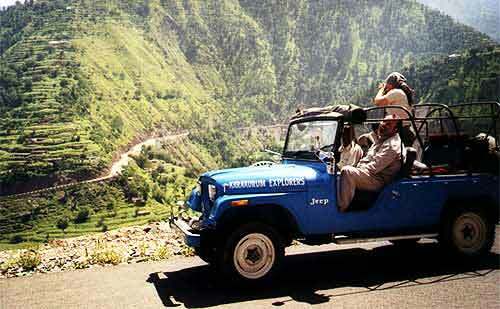 Jeep Drive from Himalyan Kothi to the most spectacular place of Lord Shiva called Bijli Mahadev ! Its an unspoiled destination, with matchless beauty, silence and natural beauty and complete valley view, that would leave you speechless.One will drive through the KAIS SANCTURY which has varied wildlife. RAFTING just about 10 minutes drive from the property. River- rafting in kullu manali is offered by private operators at Pirdi near Kullu where a water sports centre has been set up to provide the rafting services in manali for the tourists. 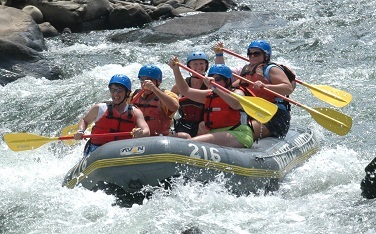 Rafting in manali is available on stretches of the River Beas, where rapids of high grades can be negotiated. Rafting in Kullu Manali begins at around 10 o' clock in the morning at Pirdi. One can go for short walk in the orchard. One could even hike up to the beautiful villages of Soil & Sour. 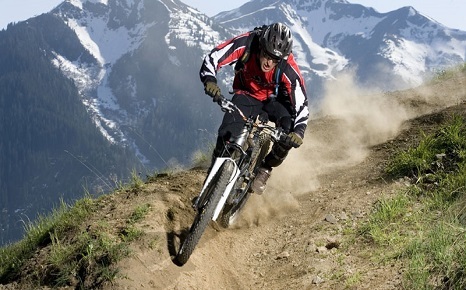 Manali is an absolute delight for adventurers looking to take on the jagged hills and mountains. A great base camp for treks, high altitude hiking and rock climbing opportunities. In Hiking adventure holidays Kullu, hike your way through the history of Himachal and experience an untouched multicultural heritage.